If you or someone you know has been arrested and/or charged with a drug offence, we would recommend that you seek urgent advice to ensure your rights are protected. Our principal lawyer has been involved with criminal law in and around Townsville for over 25 years. He has extensive knowledge of the criminal and drug enforcement procedures and the law pertaining to drug related offences. With that in mind you can be assured that we have dealt with previous similar charges with excellent outcomes achieved for our clients. 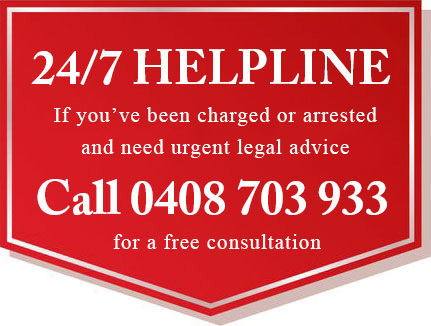 Contact us to find out more or to arrange an appointment to discuss your case with a Townsville drug charges lawyer.